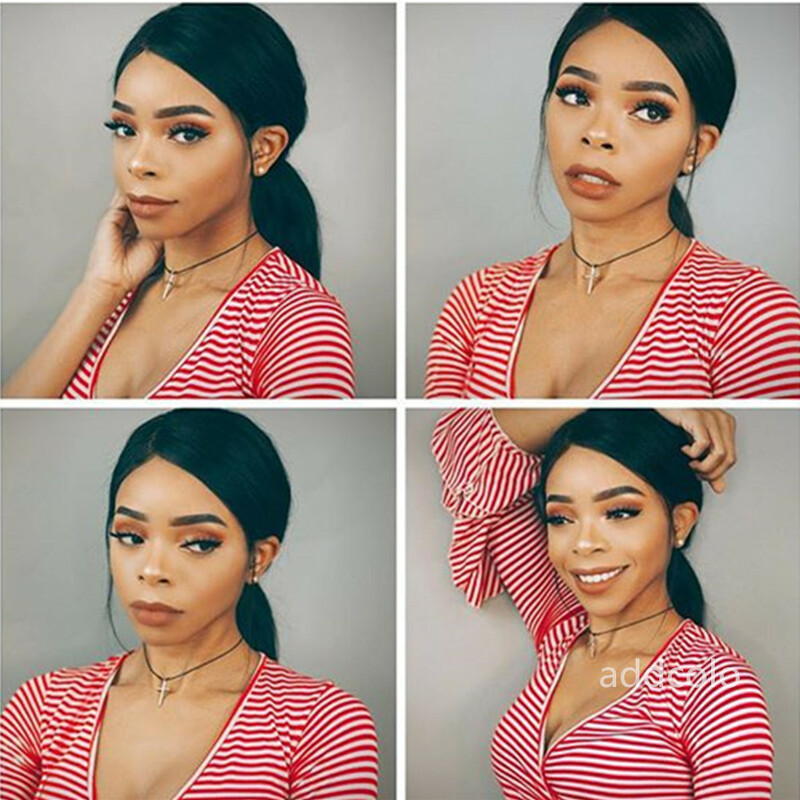 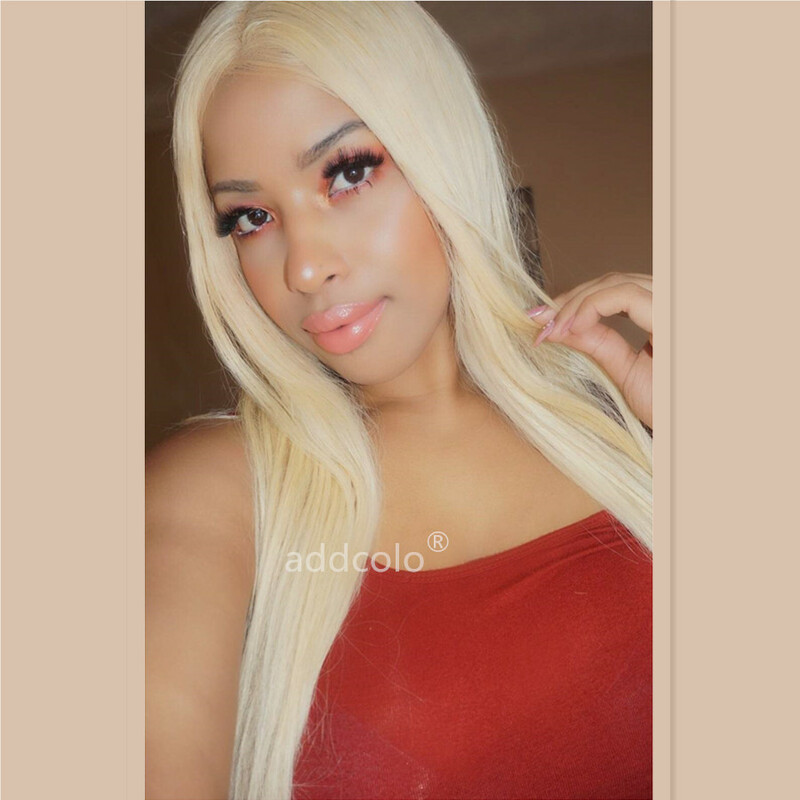 Refund or exchange is accepted within 48 hours after signing.Addcolo Hair is glad to refund or exchange all undamaged, unwashed, unworn, unaltered merchandise in its original condition with all labels and tags attached. 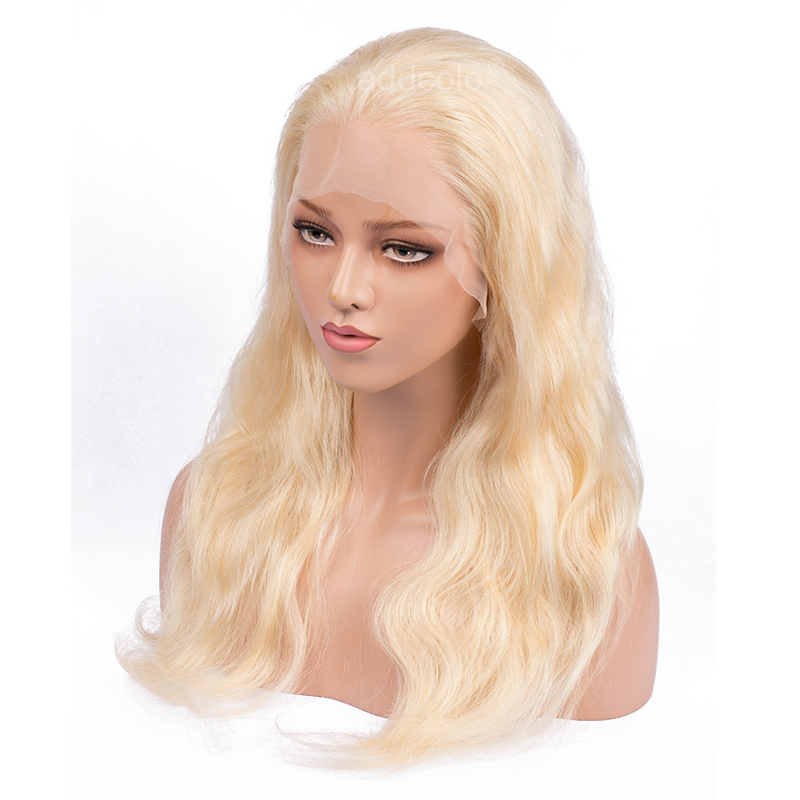 Please package the unworn, unwashed items with original tags securely in the original product packaging, whenever possible. 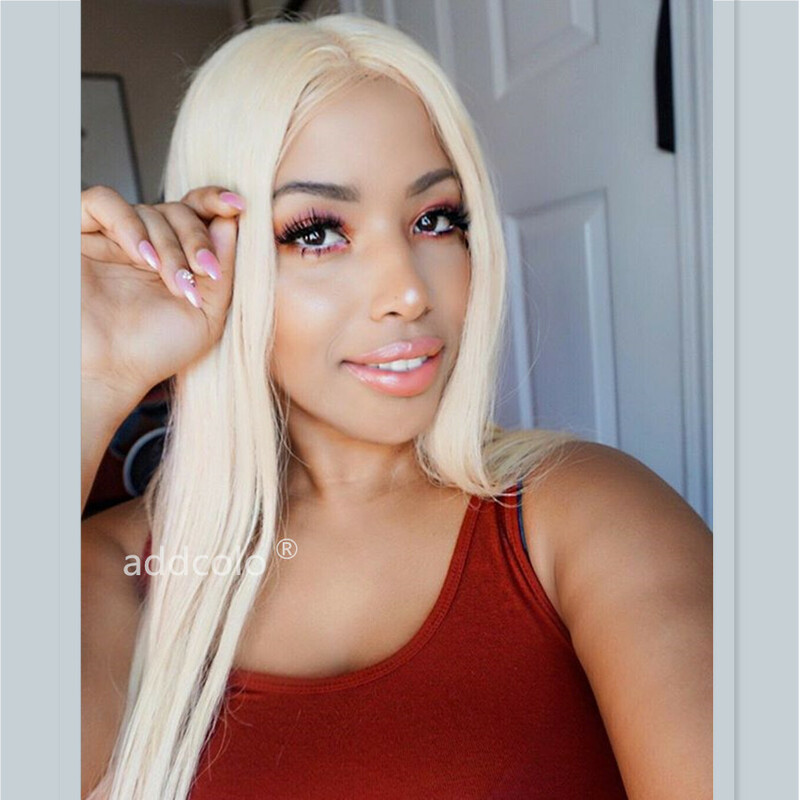 If you are looking for hot summer vibes in your hairstyle and you don’t want to bleach your own hair, choose this classic blonde straight or wavy bob and feel like the summer goddess that you are. 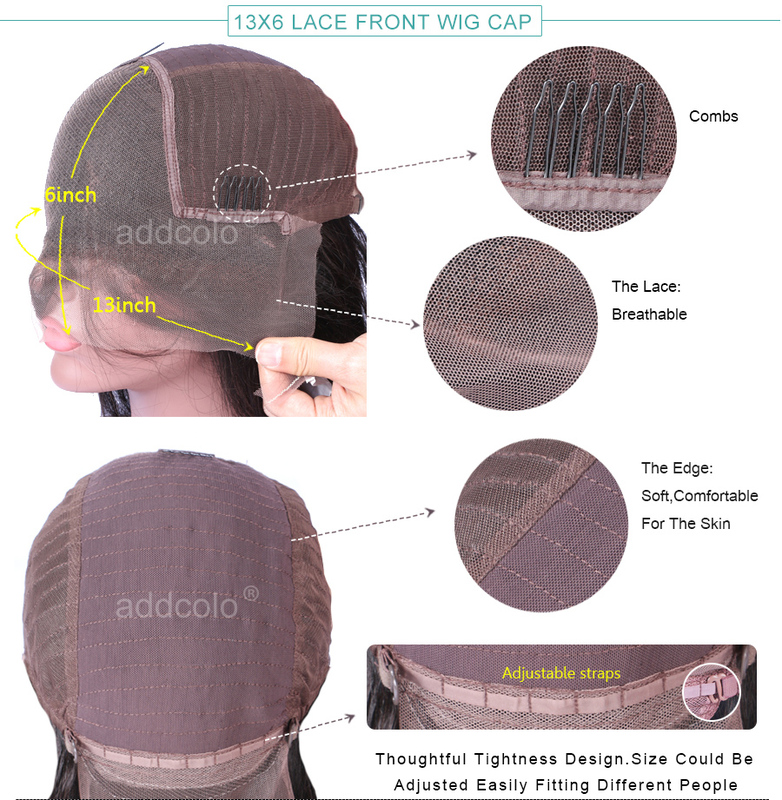 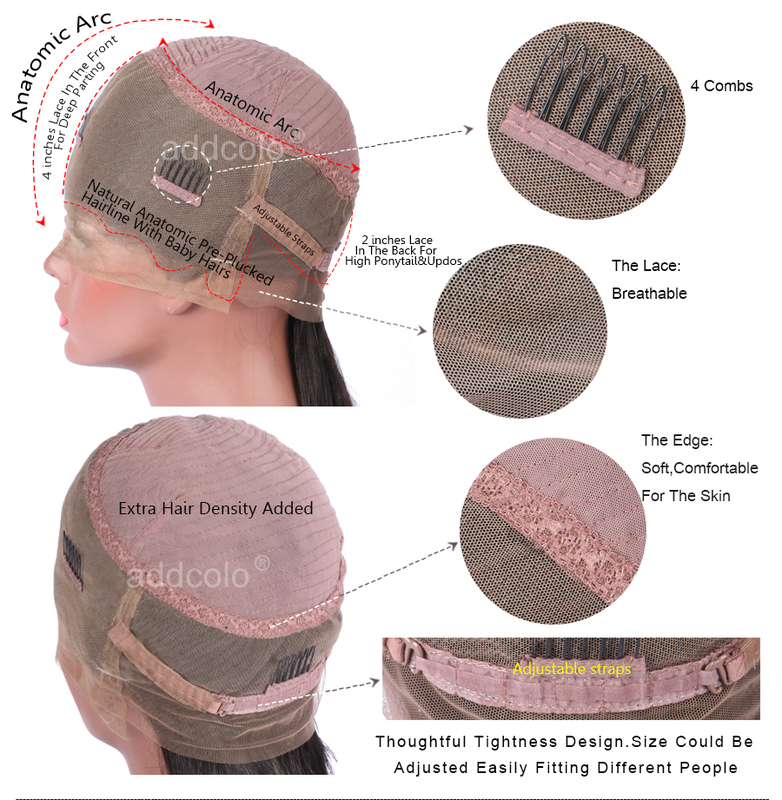 Addcolo wigs are made from premium quality human hair and we guarantee that they are tangle-free with no shedding. 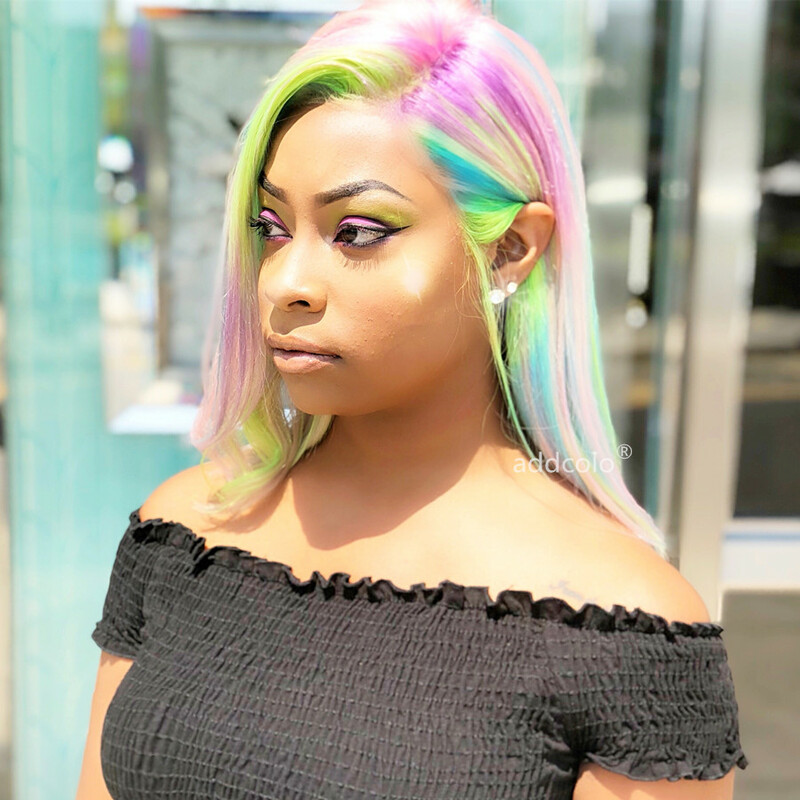 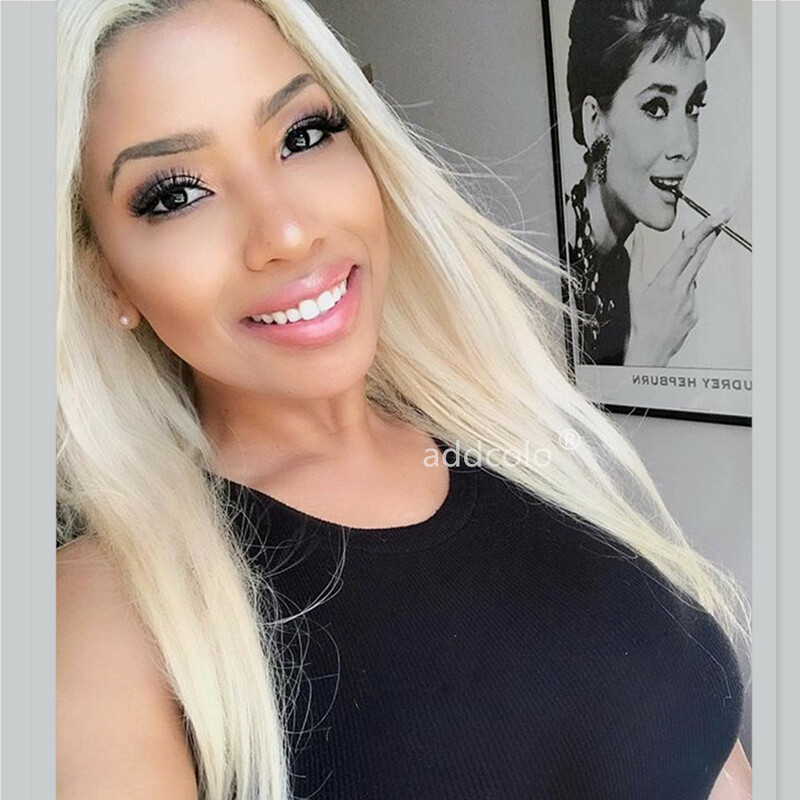 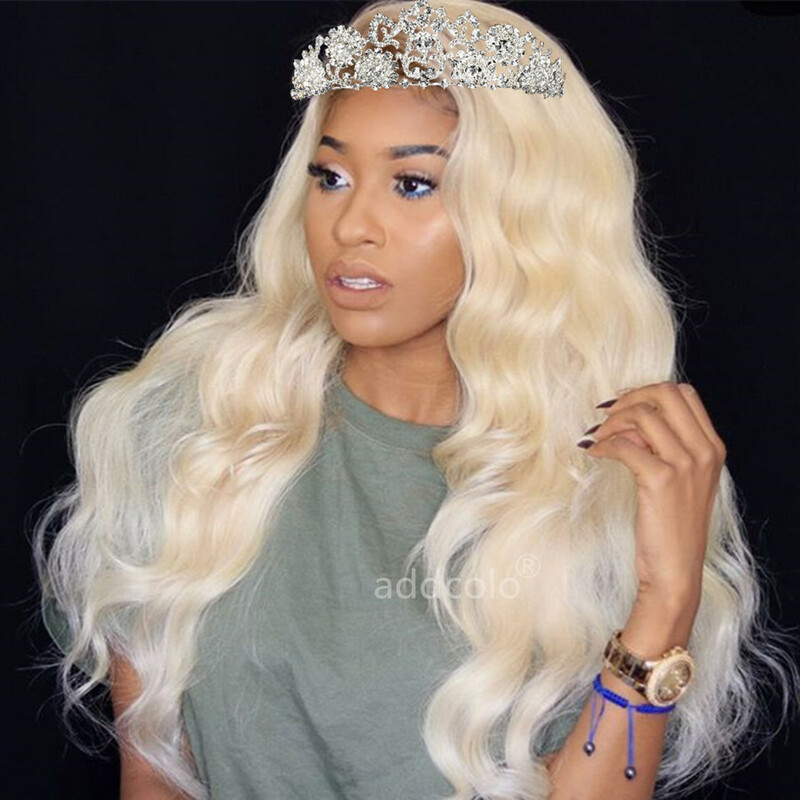 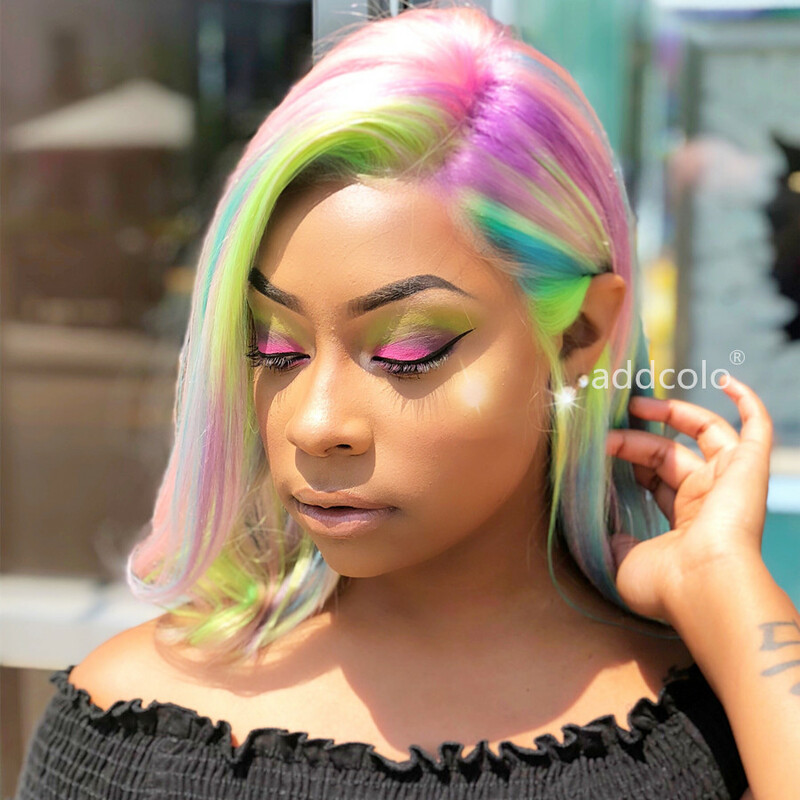 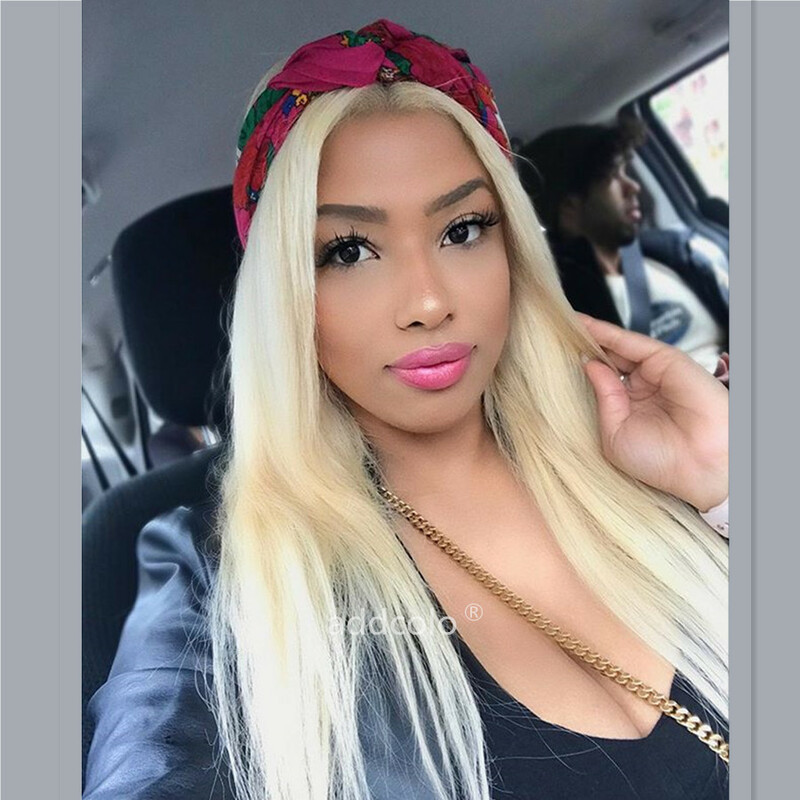 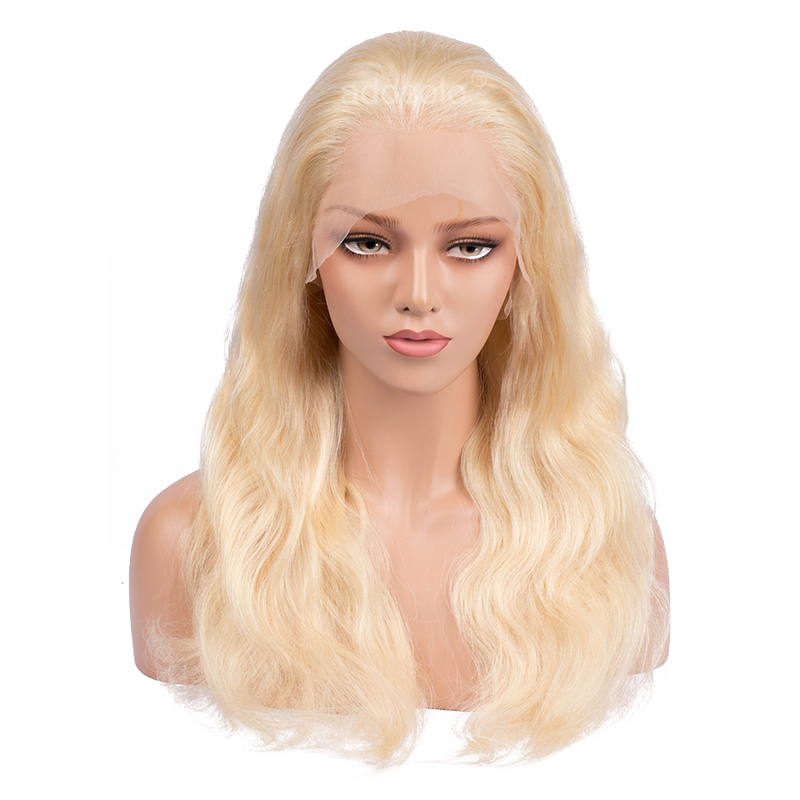 Warm blonde hair color never goes out of style, so whenever you wear this wig you will always turn heads everywhere around you whether you have a busy day in the office or a relaxing night in the town. 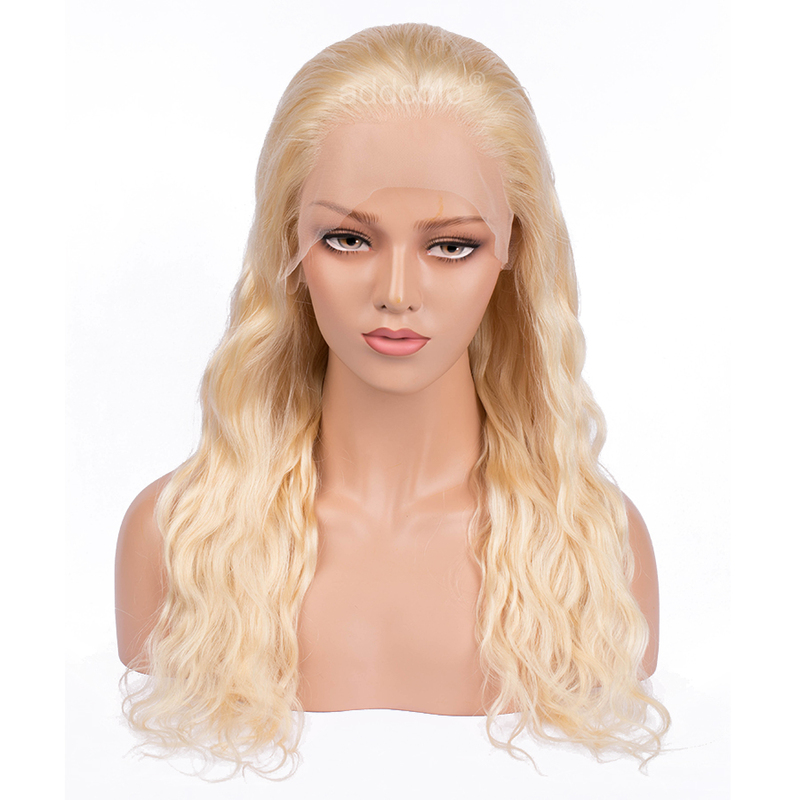 Whether you choose normal hair density (130%), heavy (150%) or extra heavy hair density (180%), this front lace wig offers a natural looking hairstyle suited to your individual needs. 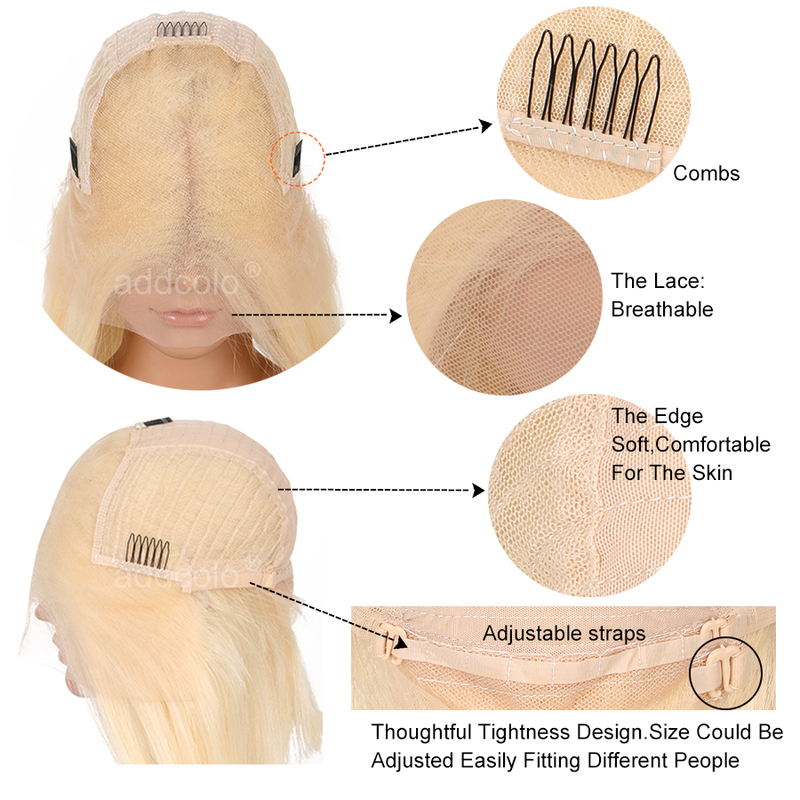 The hair strands in a front lace wig are hand sewn into holes in the lace, giving you the look and feel of hair growing from your own scalp. 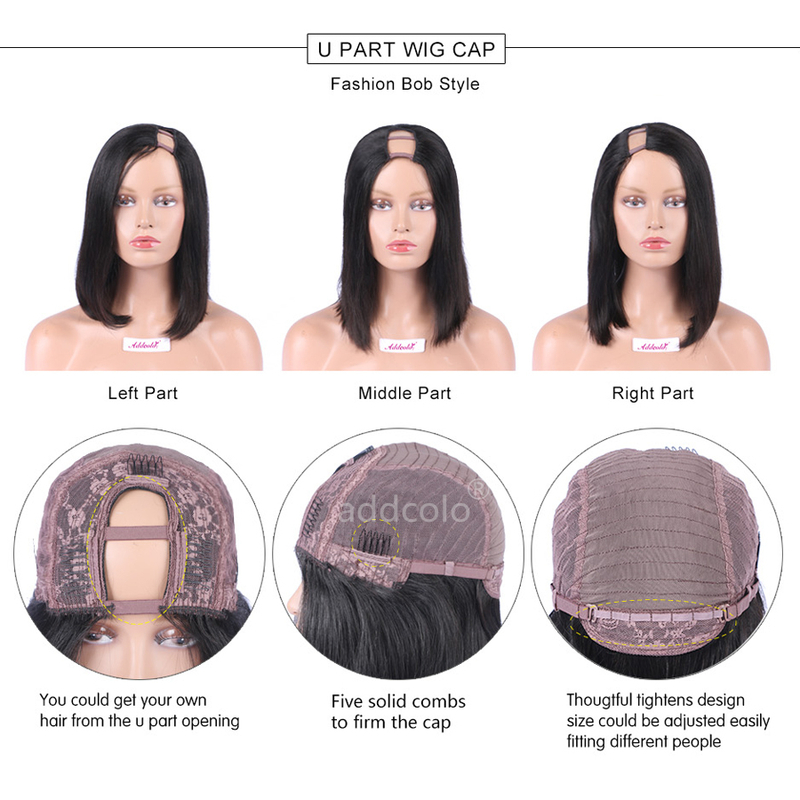 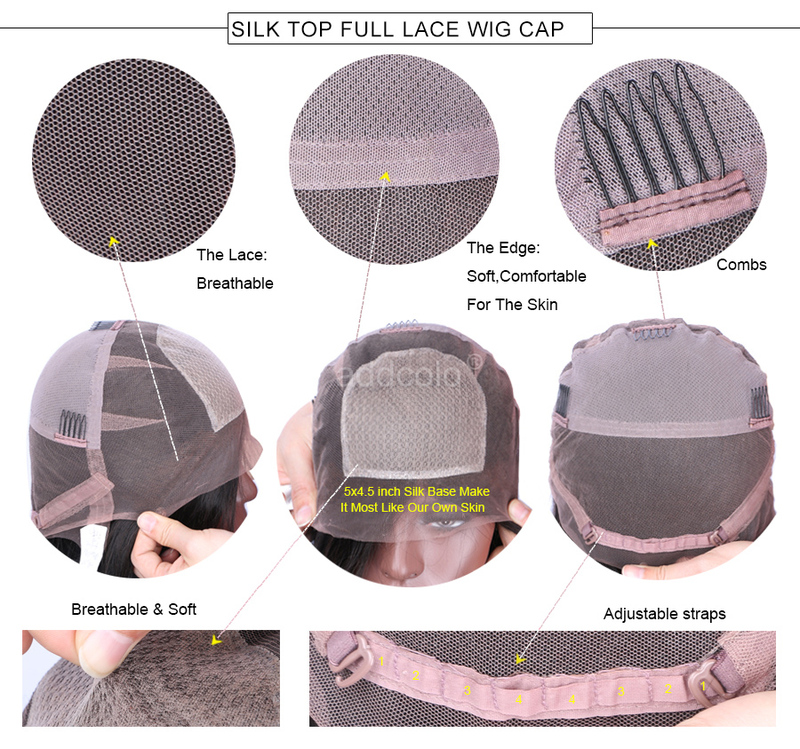 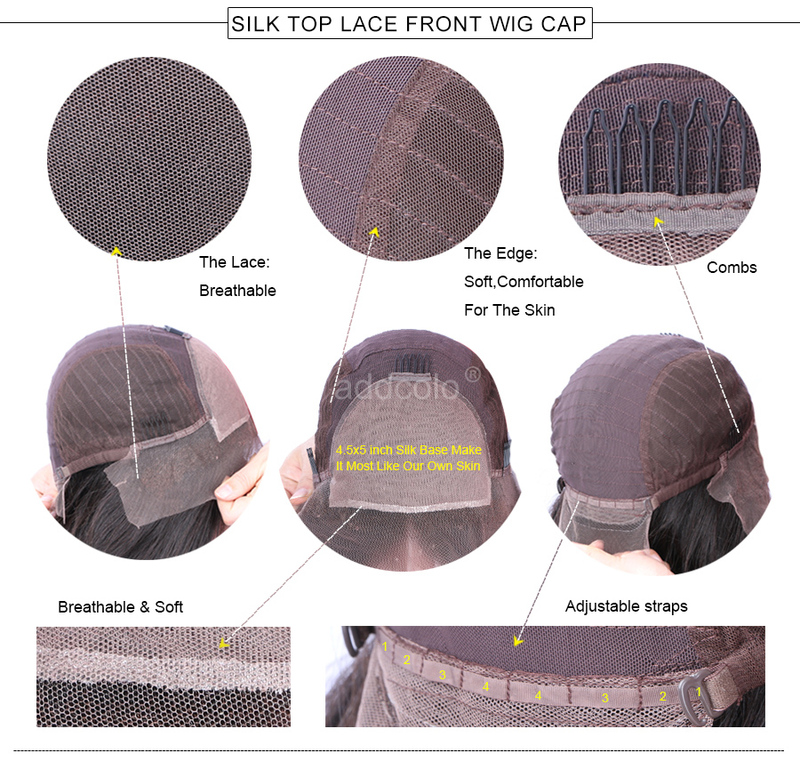 Sheer lace at the front with doubled parting space creates the illusion of natural free parting, while the rest of the wig cap is made from a stronger material which will not tear. 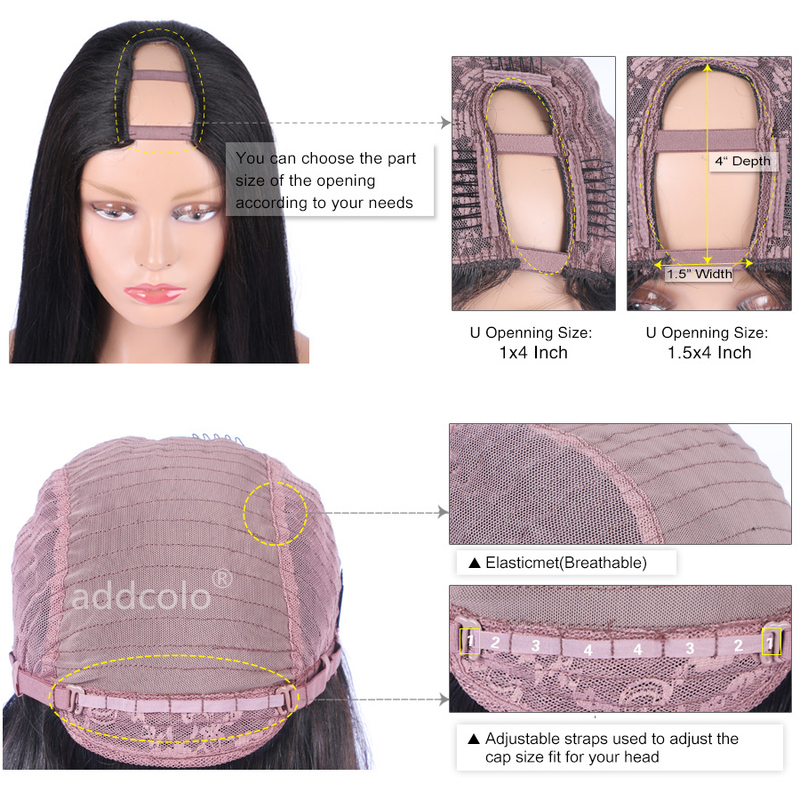 Wearing a front lace wig is very simple, because it covers the whole scalp and is equipped with inner combs and adjustable straps. 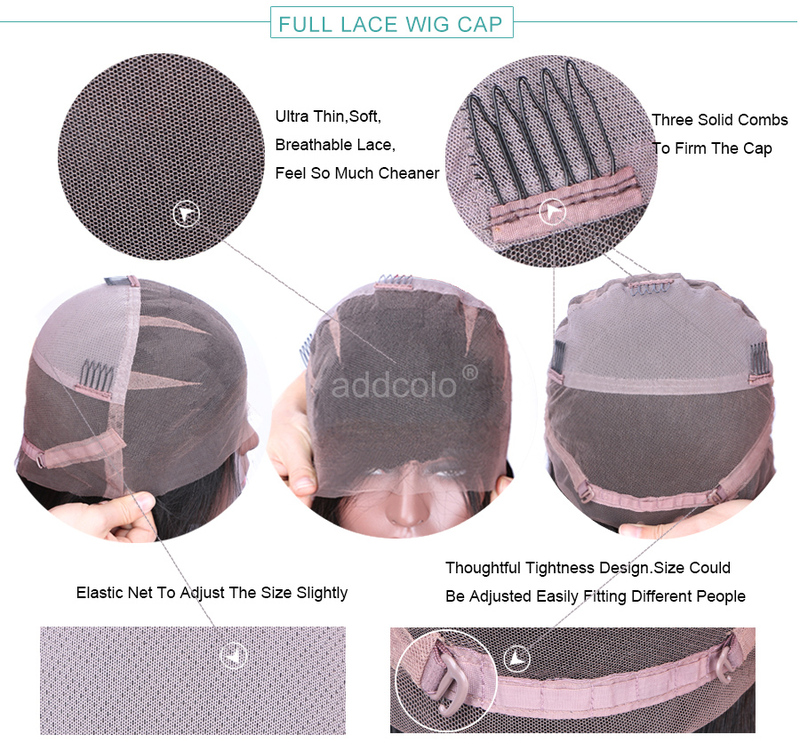 Received the wig within 3 days, it’s very full. 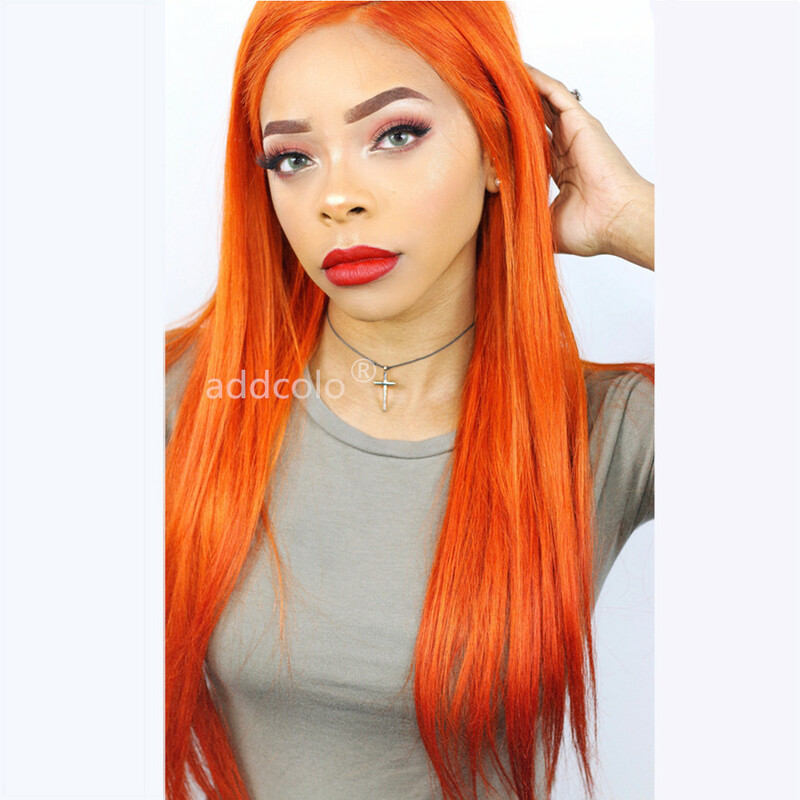 Overall great wig. 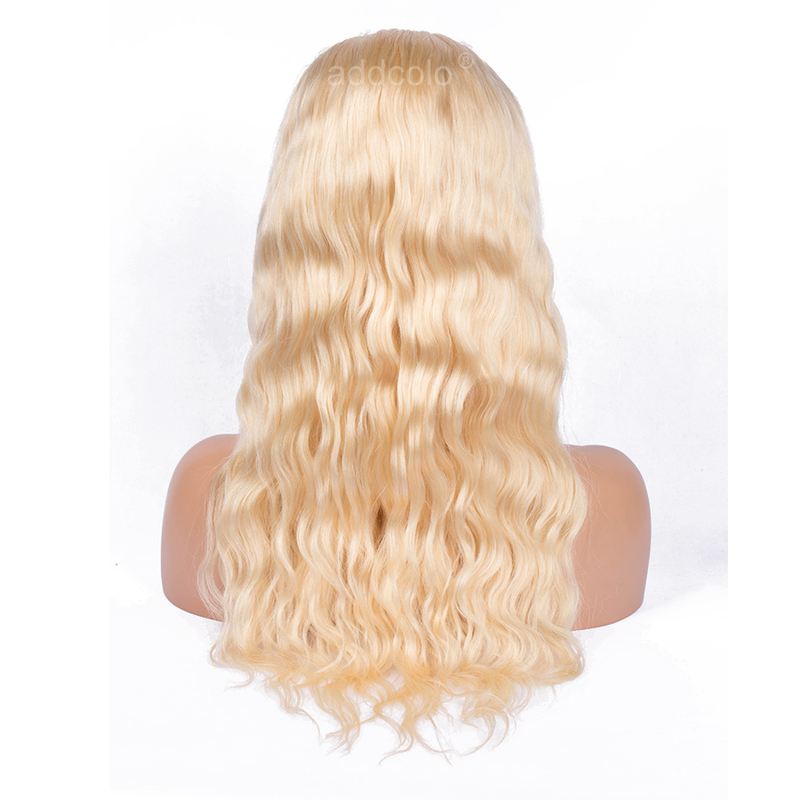 Although there were complications with my item, the seller worked with me. 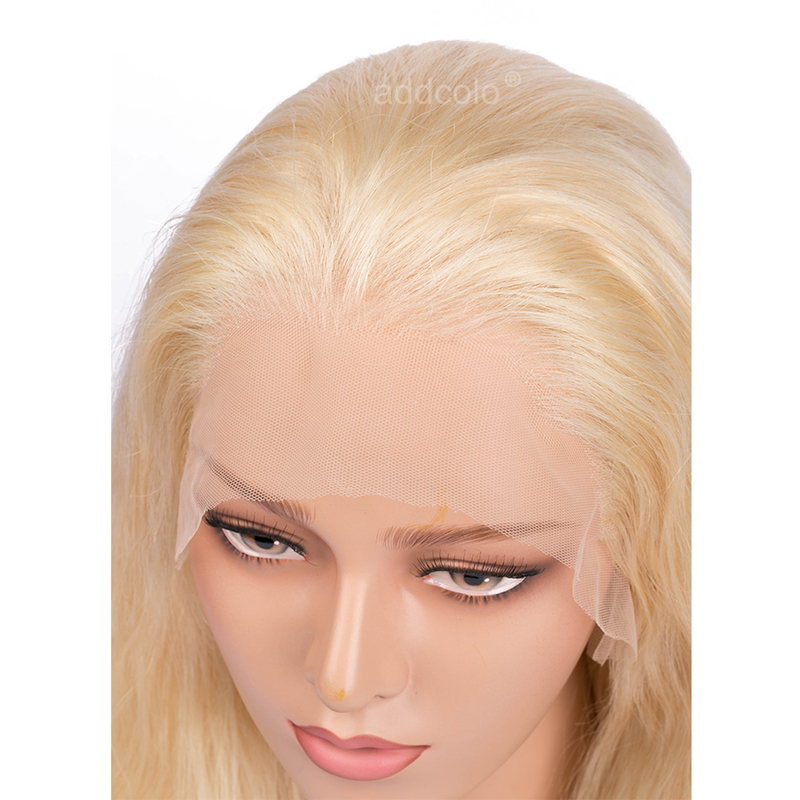 They communicated with me and responded to all my questions and concerns. 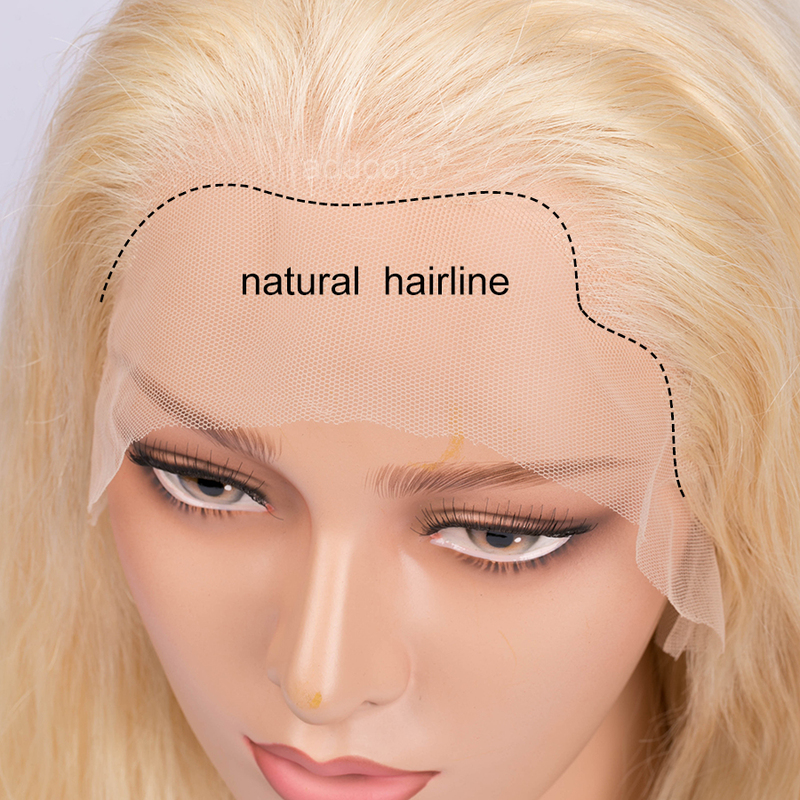 I will be purchasing from them on the future. 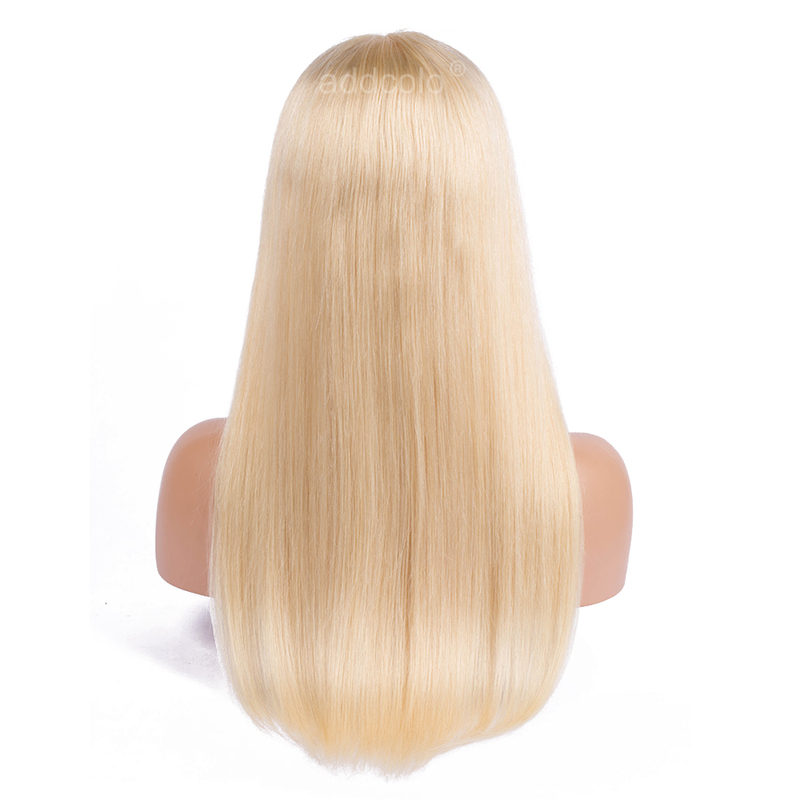 hair came quickly and it’s to my liking, not as thick but it’s true to length i got a 150 density 24 inch. 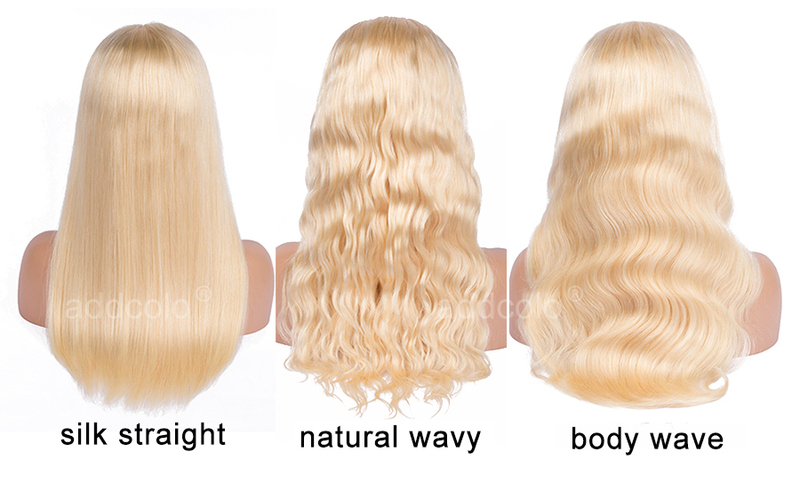 Hair is thick idk about everyone else but mine is super thick. 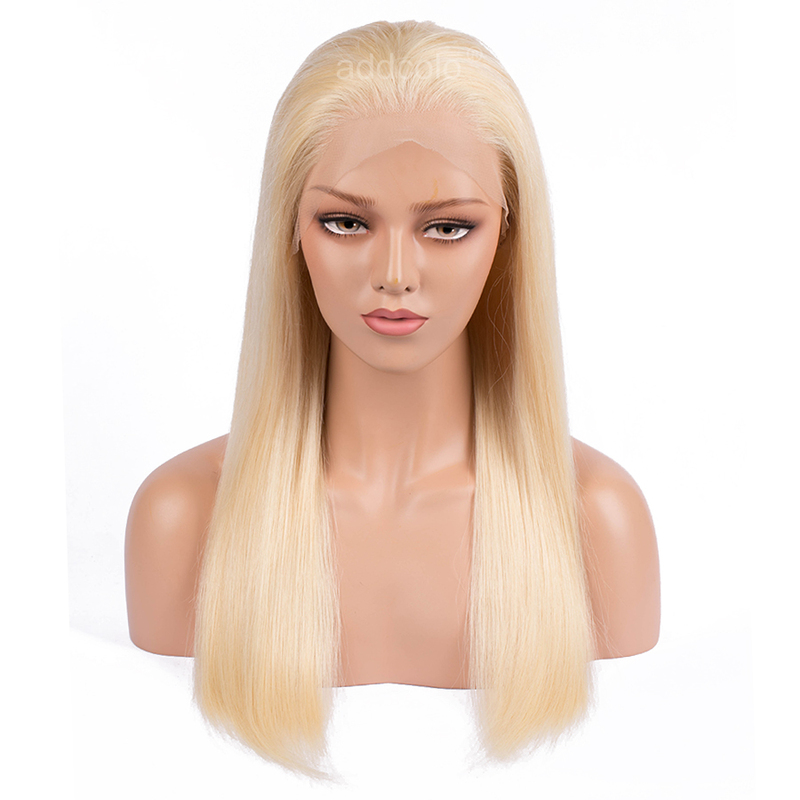 Ordered Friday got it following Monday. 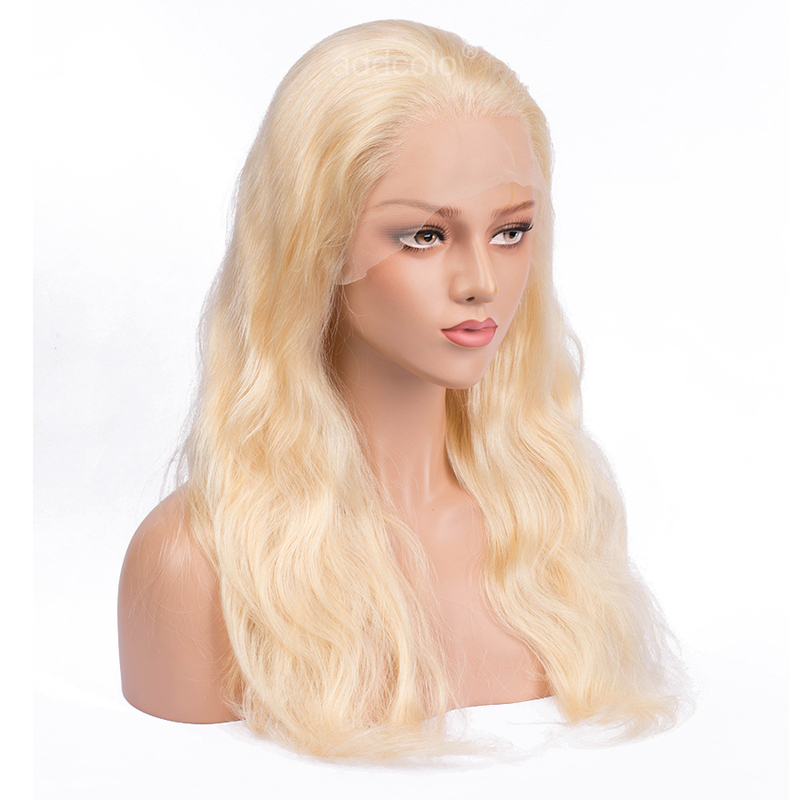 Great communication with seller, she is awesome toke her time to explain everything to me. 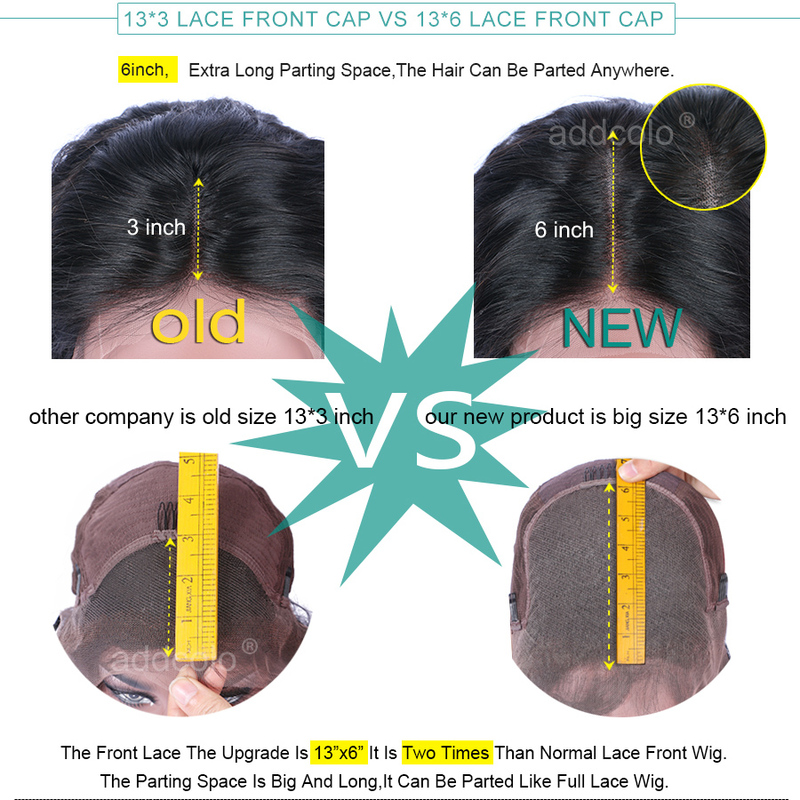 Will be buying again . 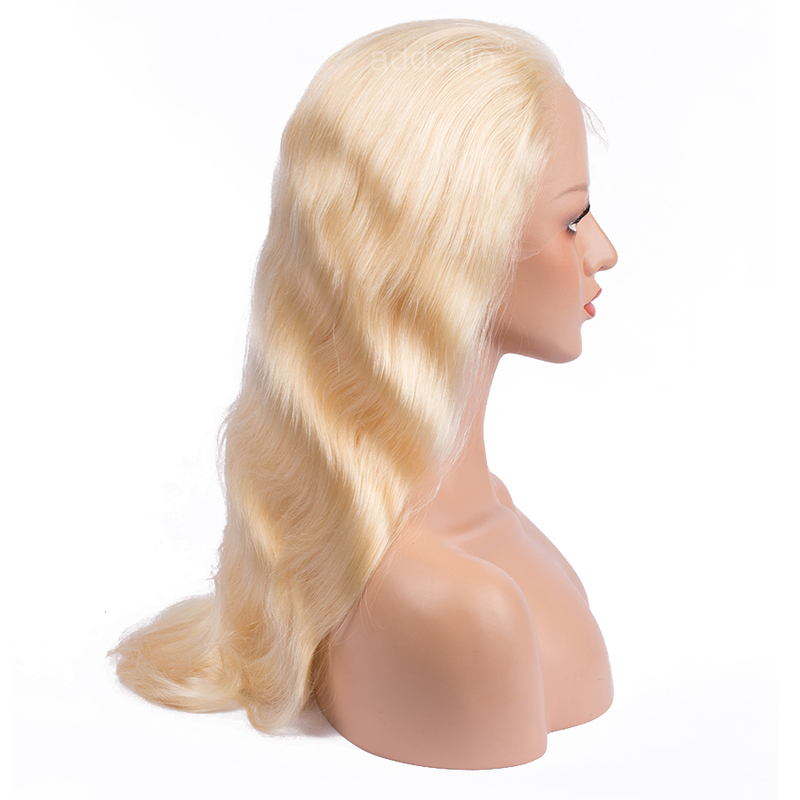 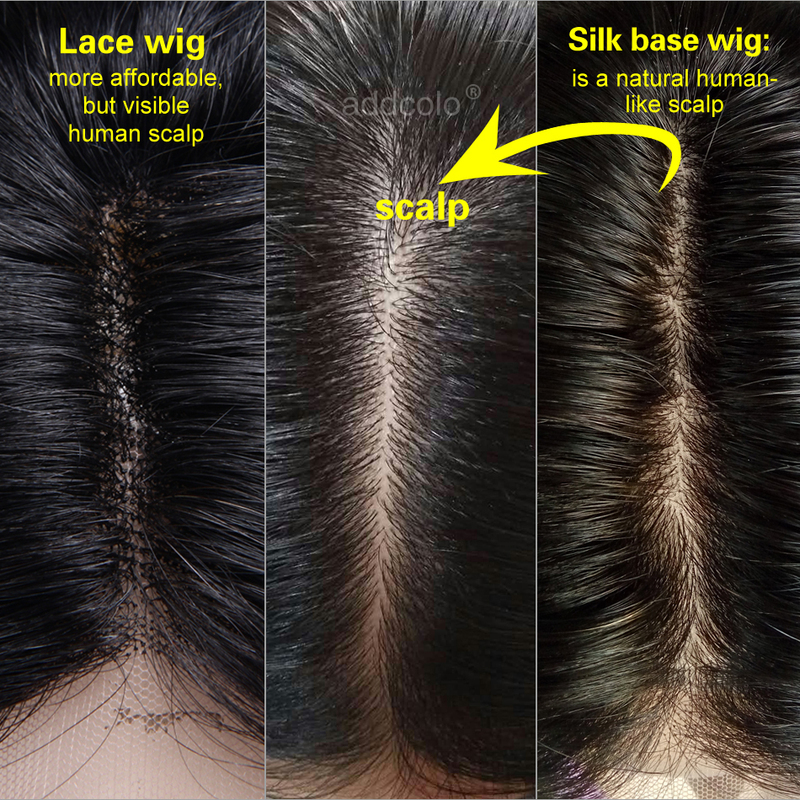 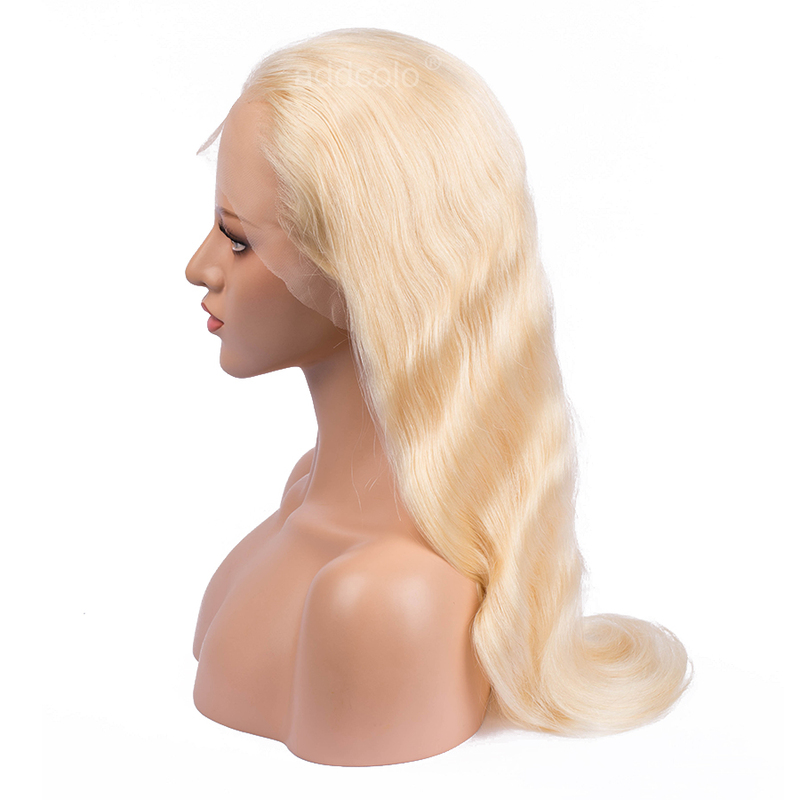 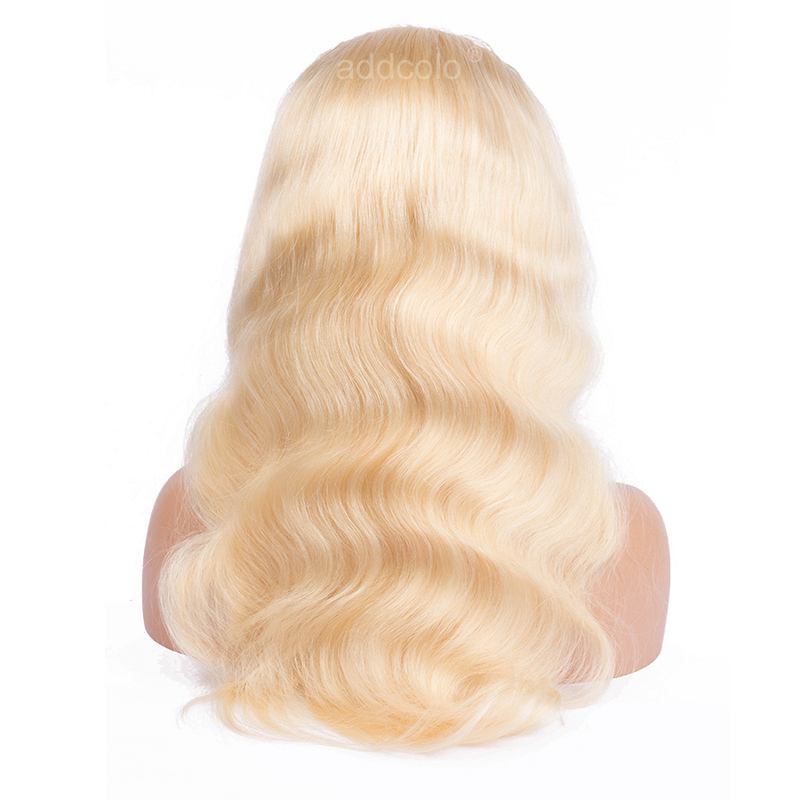 Question about Human Hair Wigs Body Wave Blonde Color #613 Natural Hairline Lace Front Wigs is Successfully Submitted.